A handy and convenient place to keep your filter. And you can keep it on your camera strap so it's always ready for the shot. Or use the case to hold up to three 35mm film canisters. 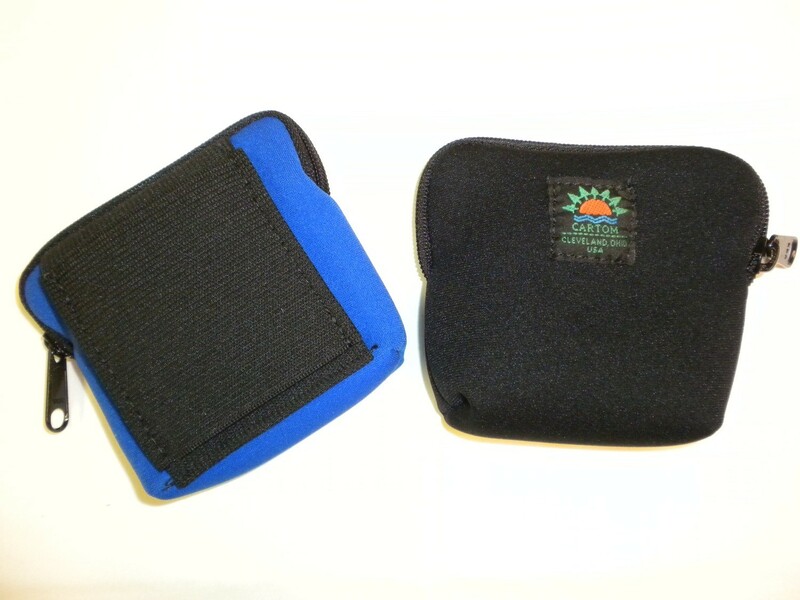 Padded protection for your filter. Can be worn on a camera strap or waist-belt. Fits strap or belt up to Two Inches Wide.